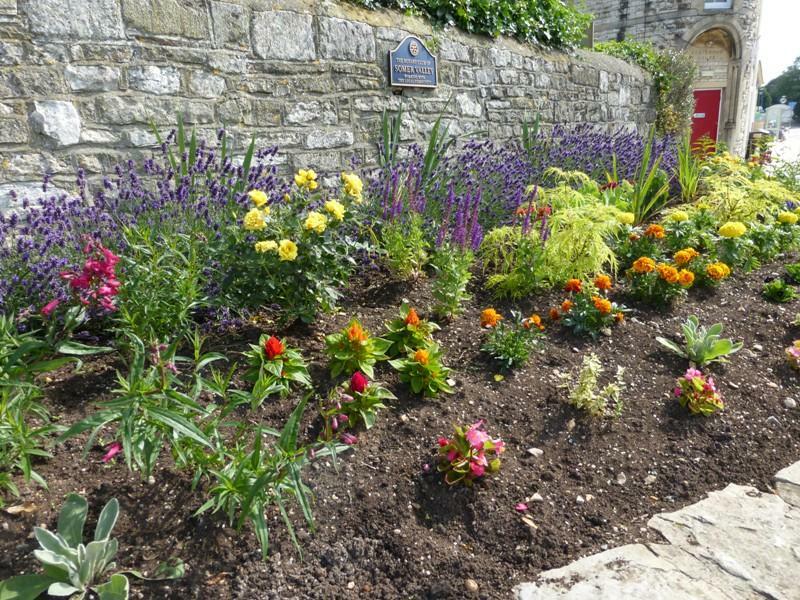 The community garden has been re-planted in readiness for the judging of "˜Radstock In-Bloom"™. 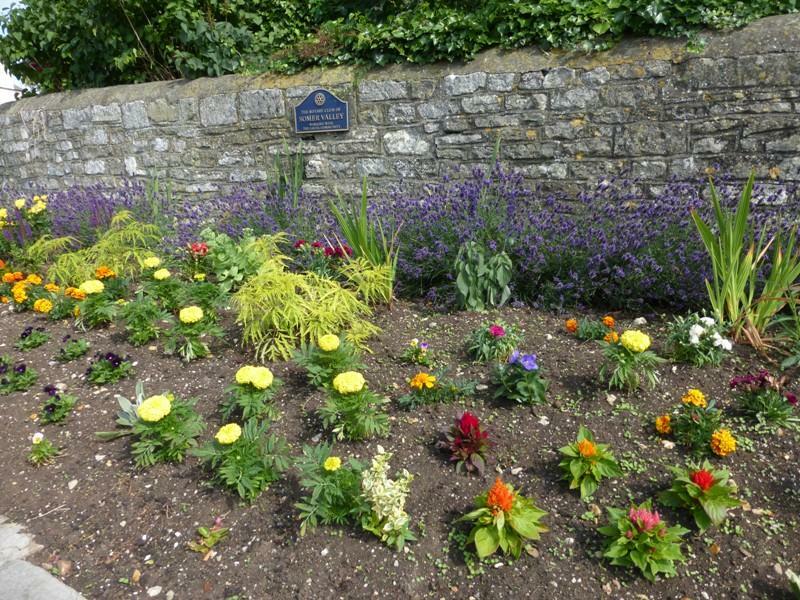 The Radstock community garden is in the centre of the town next door to Hope House Surgery and opposite the library. 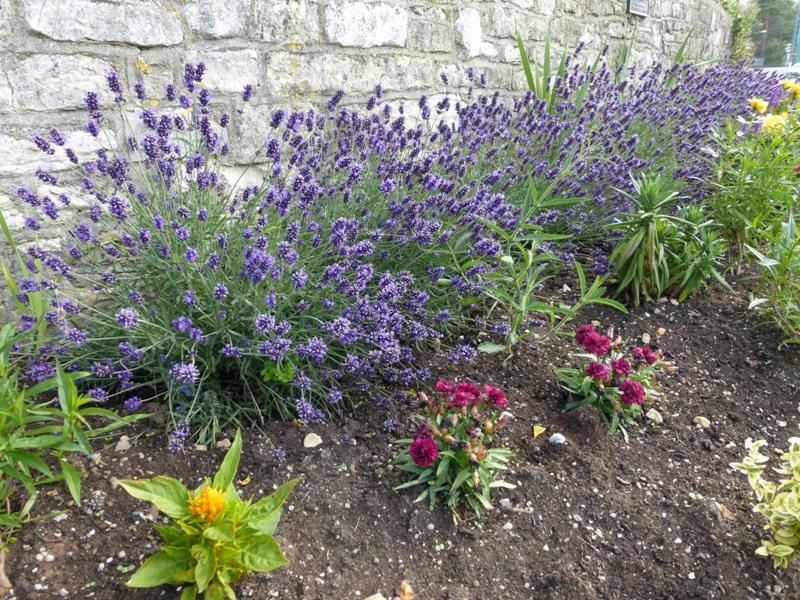 Under the guidance of Community Service Committee Chairman Mark Manning, the garden has been re-planted in readiness for judging of ‘Radstock In-Bloom’. This year the majority of plants were donated by the Gardening Club at Timsbury Cheshire Home with the remainder purchased from the Hillier Garden Centre in Bath. Mark has organised a team of club members to maintain and water the garden to keep it as an attractive local amenity. Have a look next time you are in Radstock or just passing through. We ae grateul to Hope House Surgey for providng the water for watering the garden.